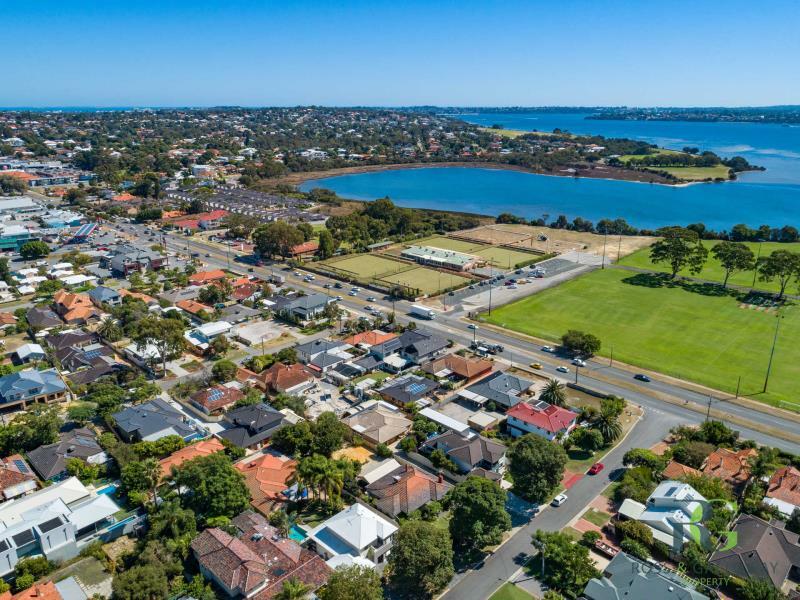 Don't miss out on this unique opportunity to secure your very own prime piece of Alfred Cove land, as this is the first time in 67 years that this property has been on the market! This fantastic block is just what you have been waiting for. 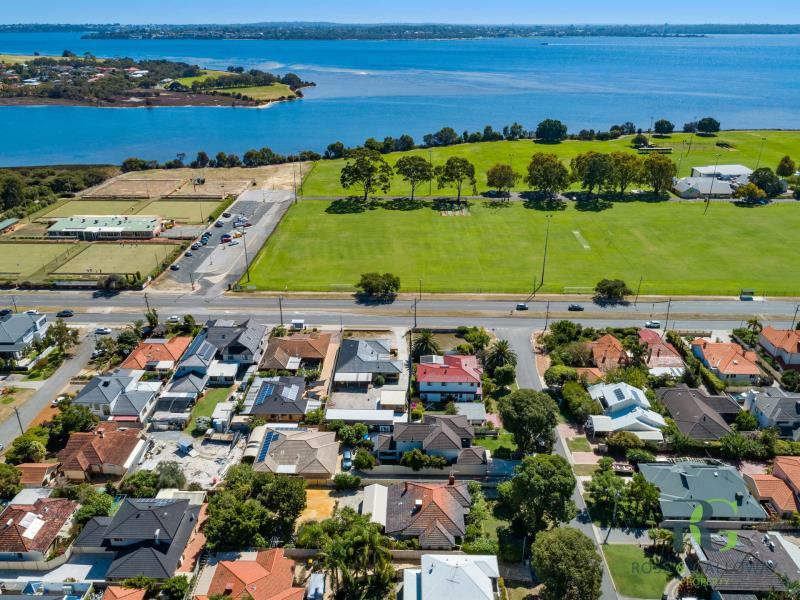 Located in the best part of Alfred Cove, literally 100m to parks and 250m to the edge of the Swan River. 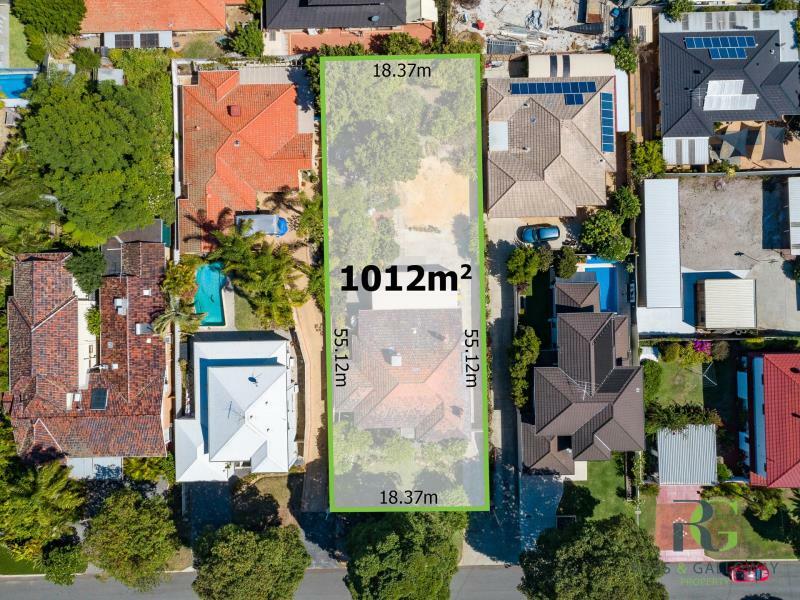 Zoned R20, this 1012sqm completely flat, level block is perfect for subdividing (STCA), building your dream home or retain and renovate the existing home. Sitting on the block is the original family home built in 1952 and steeped in history. Taking 3 years to build and made with hand pressed bricks this home offers all the features of that era with high ceilings and jarrah floor boards. Featuring 4 bedrooms, 1 1/2 bathrooms and plenty of parking for cars, a caravan, a boat and any other toys that you can think of. •	Mature fig, mulberry, orange, apple and lemon trees.